Recovering Data from Mac Hard Drive 1.0.0.25 - Download Win Apps. Best tool to retrieve deleted files from Mac based computers. RDFMHD is used to rescue deleted or lost files from Mac based computers. This utility can get back various type of files such as documents, audio files, images, video files and Zip files from Mac volumes. 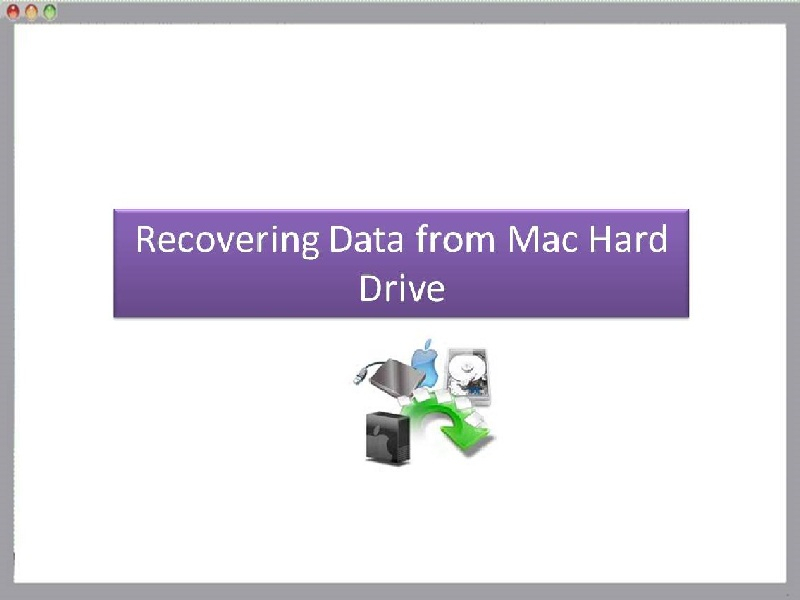 In comparison to Recovering Data from Mac Hard Drive is a powerful recovery application which can easily retrieve deleted files on Mac Machines. It supports to restore data from various brands of hard disk like Sony, Samsung, Lexar and Dell etc. Hard drive recovery is possible with the help of hard drive data recovery software. With this it you can effectively recover deleted files and folders whether it is deleted from the recycle bin or emptied folder.